Here's a chill one to ease you into your Saturday. 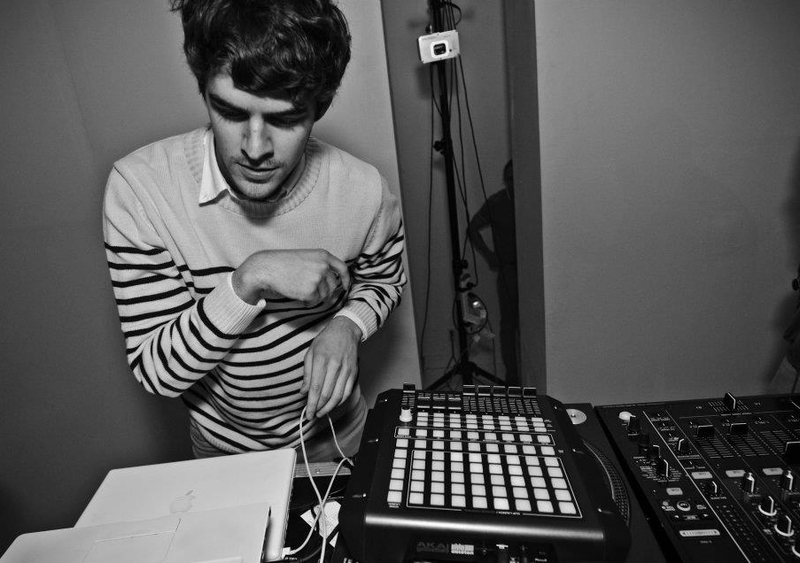 Ryan Hemsworth debuts a nice rework of Rhye's "Open" (Her album "Woman" just came out March 5th). Hot off of his trippy remix of Lana Del Ray's "Summertime Sadness", he totally delivers with this mix. Mellow and kind of sleepy he scatters some minimal dance elements throughout the top of the track. The bass is where it's at with this one though. It's stupid catchy and gets stickier and stickier as the track progresses. Listen to it kick in around 0:41- it's a melter. FREE DOWNLOAD from his Facebook page here. STREAM Rhye - "Open (Ryan Hemsworth Remix)"